Looking for some distinctive natural stone products to enhance your landscaping project? Building a water feature for your yard and need something special to line it with? 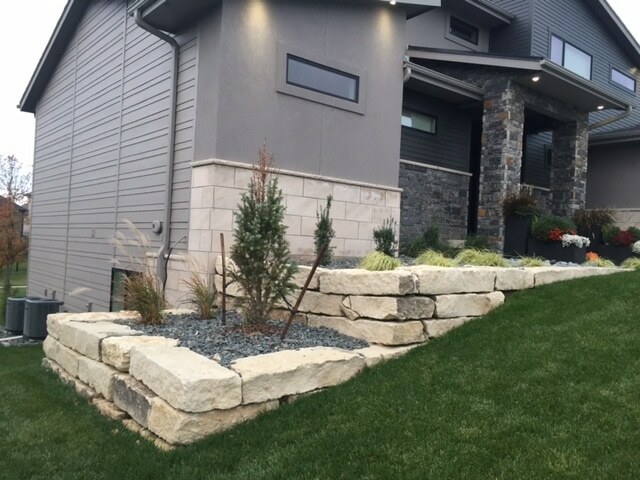 Duro Rock can help beautify property… At Duro Rock, we have tastefully assembled a select inventory of natural stone products. At Duro, it's not just another day at the office. We "bouldly" enjoy each day:) From sales and marketing, to gathering and delivering the perfect natural stone for your project. Give us a call and we will be happy to help you to make that "boulder" choice.